Recently I finished reading The “Vermin” Years by Mexican author Xavier Velasco, and in it tell us how different characters lived the decade of the 1980s in Mexico. Inspired by that, for November’s prompt, please make a drawing or graphic in which you show us a collection of important events, people, memories, etc. of a special decade of your choosing. Please share your work replying to this thread. Remember to keep everything HOL appropriate, adhering to all HOL rules, and keeping your submissions 600x600 pixels or smaller. Submitting your work will earn you 20 beans and the chance to earn the beautiful Ink Splatters Award!! You have until the end of the school year to complete your prompt. 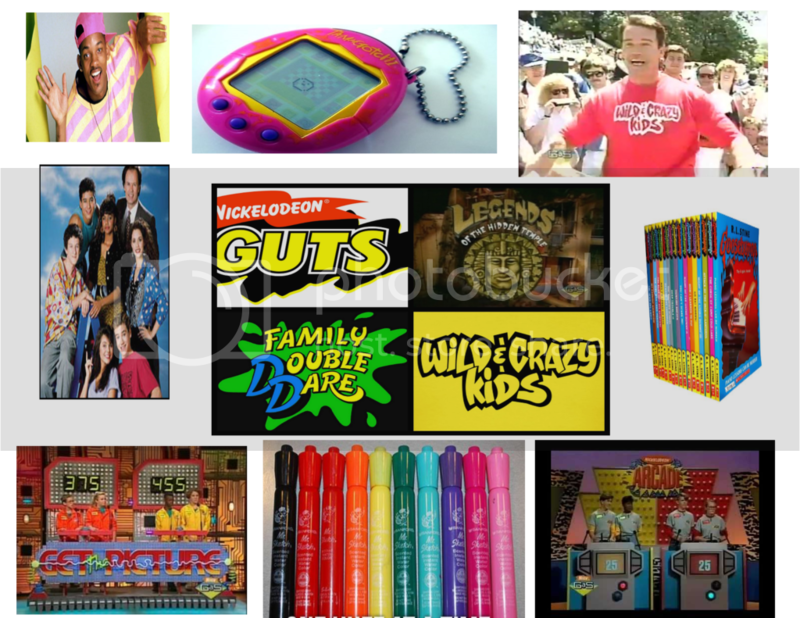 My decade was the 90's. Last edited by Prof. Gustavo Flores on Wed Nov 15, 2017 3:50 am, edited 2 times in total. Endurance Riding - the first endurance ride of this particular genre was started by Wendell Robie (with his Arabian stallion 'Smoke') and five other horsemen. In 1955, the late Wendell T. Robie with a party of five horsemen rode the Western States Trail from the post office in Tahoe City to Auburn, proving that horses could still cover 100 miles in one day. 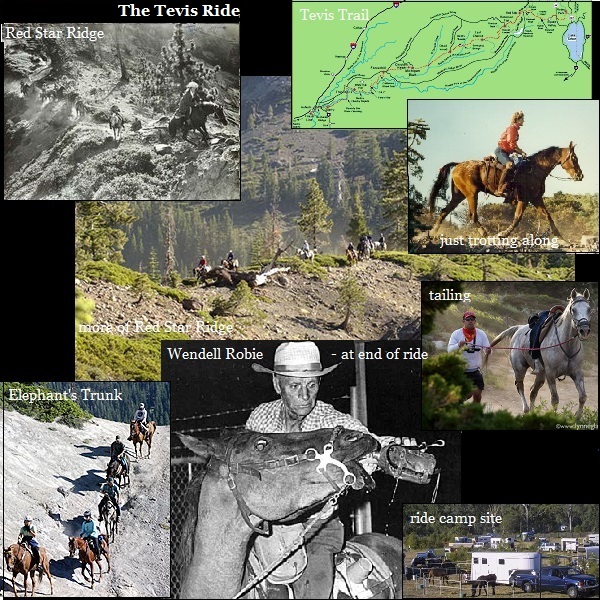 Through his energy and vision, he subsequently founded the Western States Trail Foundation and organized the annual Western States Trail Ride, also known as the Tevis Cup “100 Miles – One Day” Ride. Note 1: Most of these photos are taken of places along the Tevis Trail. A couple are from other Endurance Rides. None of the photos are taken by me. Last edited by Prof. Gustavo Flores on Wed Nov 15, 2017 3:50 am, edited 1 time in total. This decade is the 1920s. I copied it off a picture on the internet, although I didn't trace it. I just spent an hour making it as good as possible. The 1920s was a time of outrageous fashion and here is a classic picture of the fashion form the 1920s. Last edited by Prof. Gustavo Flores on Thu Jan 04, 2018 1:09 am, edited 1 time in total. I went with the 00s. The Harry Potter movies and Lord of the Rings movies premiered during this decade. 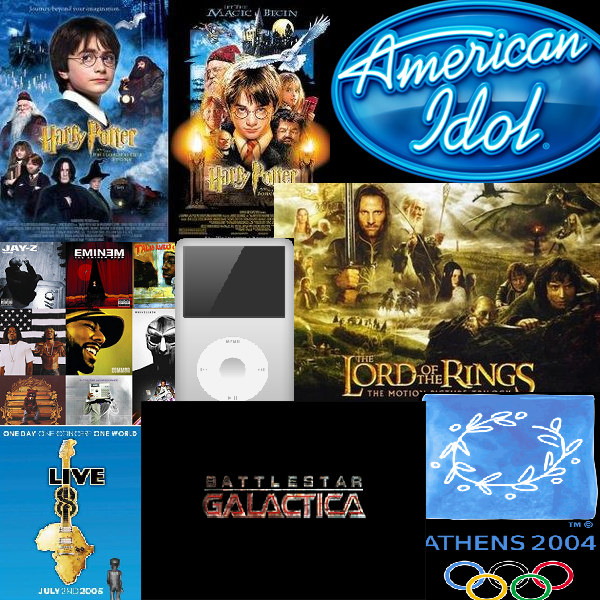 American Idol was the number 1 television series through much of this decade. Hip Hop music was topping the charts. IPods first came out! The Live 8 Concert occurred. Battlestar Galactica, one of my favorite tv series aired during this decade. The Olympic Games were back home in Greece. Last edited by Prof. Gustavo Flores on Thu Jan 04, 2018 1:08 am, edited 1 time in total. My graphic design is about last decade, in which we are still living (approximately from 2009 till 2018). It is about most important and famous books that are quite popular in my country. Last edited by Prof. Gustavo Flores on Sun Feb 04, 2018 3:11 am, edited 1 time in total. I chose this decade because there were really many species that were one after that term and it is very important that people are aware of it. Last edited by Prof. Gustavo Flores on Sat Jul 07, 2018 5:18 pm, edited 1 time in total. 1980s was just an amazing decade for pop culture, fashion and everything else. 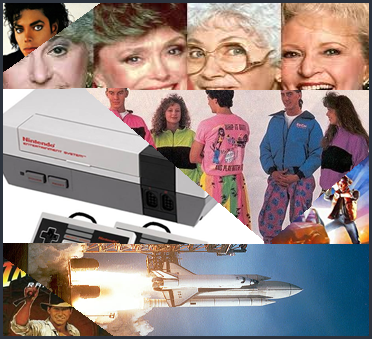 As the image shows, we have Michael Jackson as King of Pop in music, Back to the Future and Indiana Jones in movies, crazy neon 80s fashion, rise of the popularity of gaming consoles (pictured NES), space exploration (pictured space shuttle Columbia) and television (pictured cast of Golden Girls).